"Wednesday are six points off the play-off places with 12 games left but are as high as 200-1 with the Betfair Sportsbook to be promoted. Bruce is familiar with his surroundings: if Wednesday do reach the play-offs it will take him up to 400 matches managing in the second tier, including play-offs." 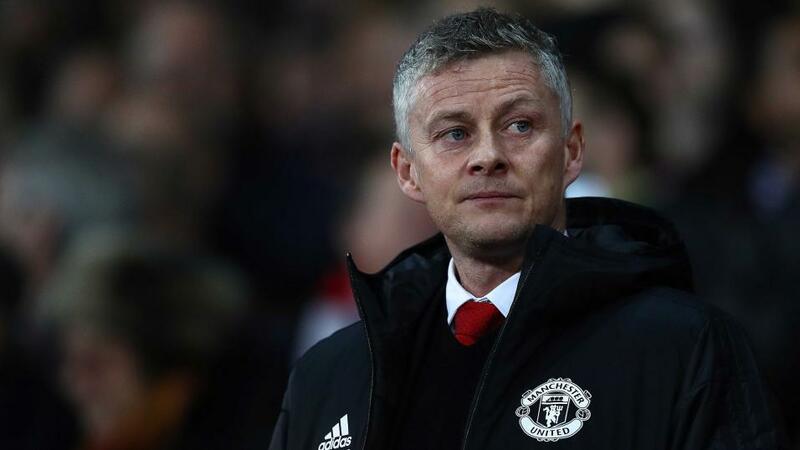 Manchester United are on the brink of a Champions League exit at the last-16 stage after their 2-0 defeat to Paris Saint Germain in the first leg at Old Trafford, especially as Paul Pogba will be suspended for the return match and several players are likely to be absent injured. But while that result was United's first ever home defeat in Europe by more than one goal, they have recorded 38 away wins in Europe by greater than a one-goal margin, which at least gives them some encouragement for the match in Paris next Wednesday. United are [20.0] on the Betfair Exchange to progress to the quarter-finals. He is the boyhood Newcastle United fan who managed Sunderland, the former Birmingham City manager who took charge of Aston Villa and, now, the recently appointed Sheffield Wednesday manager who launched his career in the dugout with Sheffield United. Steve Bruce has experienced both sides of three huge rivalries and on Monday he faces a Steel City derby in which fans of mid-table Wednesday may be as concerned with halting United's push for automatic promotion as they are with their own club's outside hopes of qualifying for the play-offs. But after achieving three wins and three draws in his opening six games at Wednesday, Bruce may be eyeing a record fifth promotion to the top division, having done so twice each with Birmingham City and Hull City. Wednesday are six points off the play-off places with 12 games left but are as high as 200-1 with the Betfair Sportsbook to be promoted. Bruce is familiar with his surroundings: if Wednesday do reach the play-offs it will take him up to 400 matches managing in the second tier, including play-offs. And if he does get the Owls promoted he will set a record for getting teams up a division. Bruce currently stands on four along side Dave Bassett and Neil Warnock. Huddersfield Town secured a very rare Premier League win this midweek but only via a 91st-minute goal in a 1-0 success against Wolverhampton Wanderers. In fact Huddersfield's only two goals in their past eight matches have been scored in stoppage time, and they have managed just one first-half goal in a dozen games. On Saturday they are away to Brighton & Hove Albion, who are also goal-shy before the interval, with only three such goals in their past dozen fixtures. A goalless first half (via the under 0.5 goals bet) is 31-20 with the Betfair Sportsbook.